Dr. Landrum to Speak at Upcoming Seminars -- Register Today! Cutting Edge Integrative Pain Centers Blog Dr. Landrum to Speak at Upcoming Seminars -- Register Today! 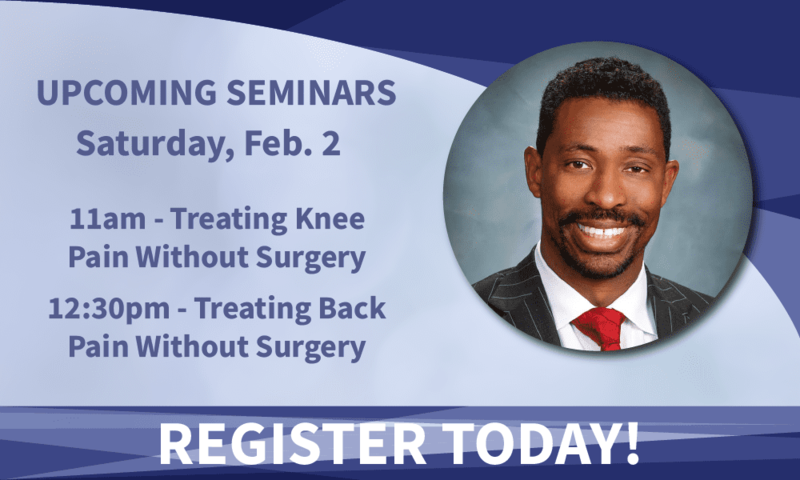 On Saturday, February 2, 2019, Dr. Orlando Landrum will be holding a free, insightful discussion presenting revolutionary pain management alternatives at his office located in Elkhart, Indiana. 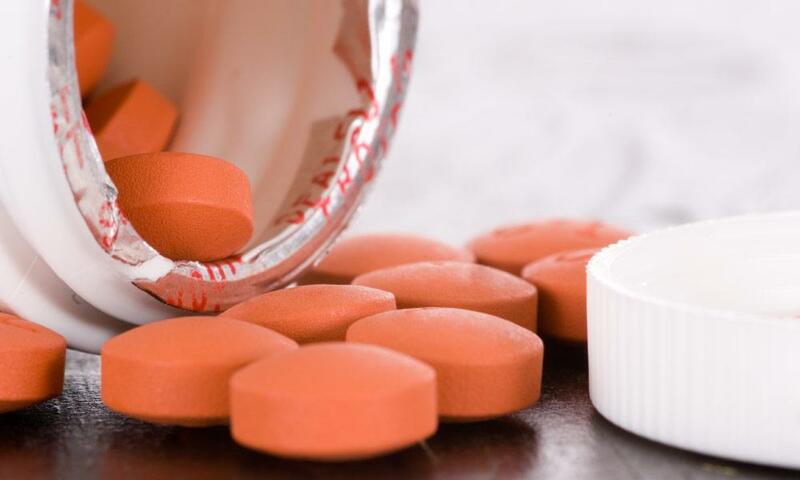 This discussion will include pain management solutions for both the knee and spine. 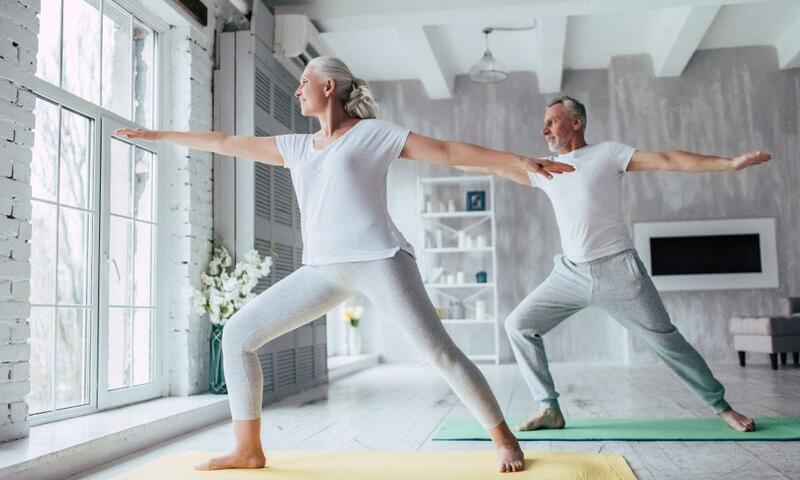 According to Dr. Landrum, “This informative seminar on February 2nd will provide alternatives for people who have been suffering with spine and knee pain and are searching for an alternative to the normal invasive surgeries”. 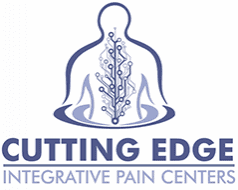 As patient Christopher M. states “Cutting Edge is the best choice you can ever make if you’re looking for pain relief”. One of the core principles at Cutting Edge Integrative Pain Centers is to provide a treatment plan that best addresses their clients pain. As Dr. Landrum states, “Many people are concerned with traditional surgery, so when patients come to our office they speak with team members that listen and care. 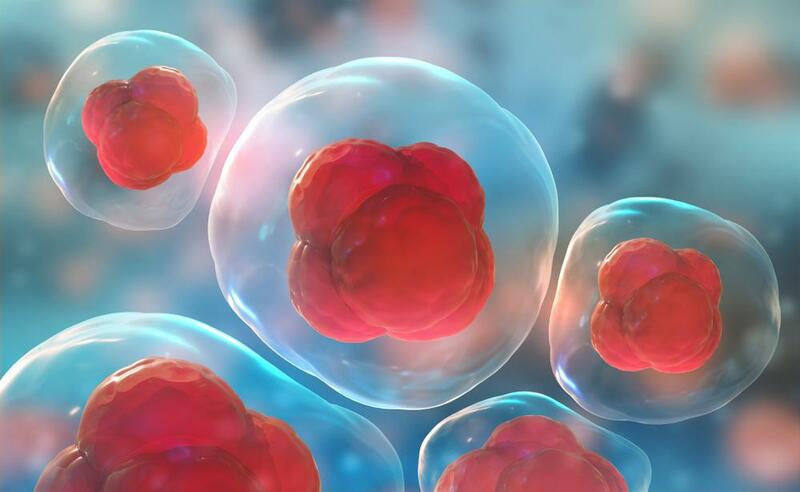 Our patients have access to advanced regenerative medicine such as platelet rich plasma and stem cell therapies, both of which promotes healing by producing new tissues to replace damaged tissues. 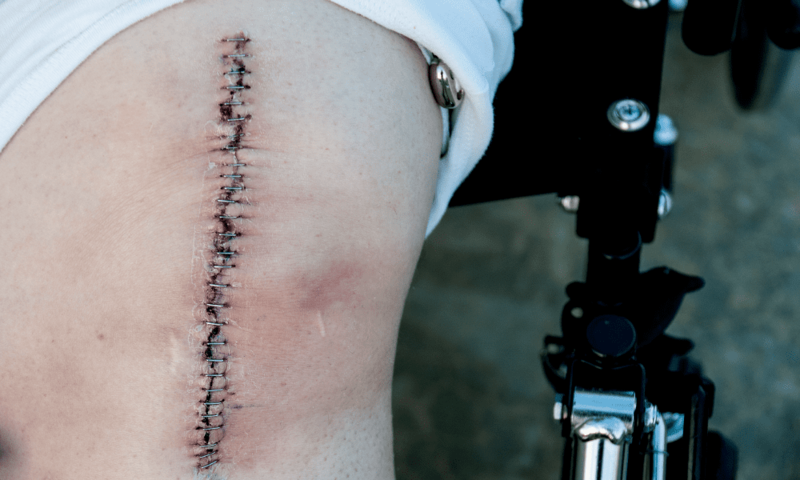 This process helps our patients to get their life back, without surgery”.